Our latest exhibition - 'Raise your glass!' - is now up and running at the John Gray Centre, Lodge Street, Haddington. 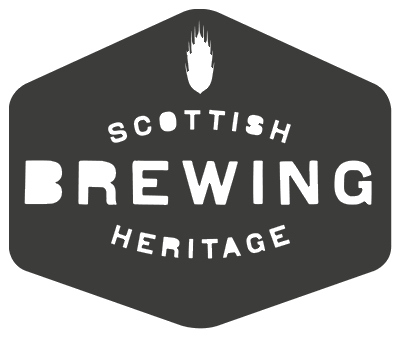 The exhibition will run until the 25th of April 2019, and features artefacts and display boards recording the history of brewing in Scotland and the contribution made by Haddington brewers. This includes Alexander H owden's Nungate Brewery, Mark Binnie's New Nungate Brewery, John Martine's Sidegate Brewery, and William Shiell's Brewery Park.  There is also information on the distilling and malting industries of the town.